View competition rules and guidelines. 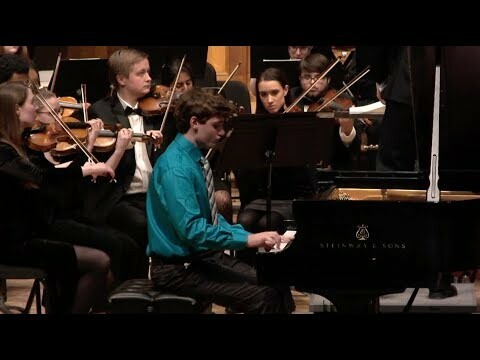 Neil Krzeski ’19 performed George Gershwin’s Rhapsody in Blue on February 1, 2019. 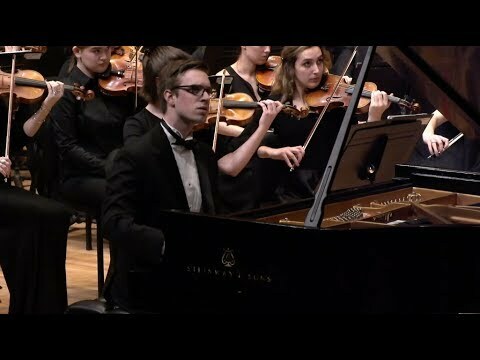 Anthony Cardella ’18 – Barber Piano Concerto, op. 38, 1st mvt. 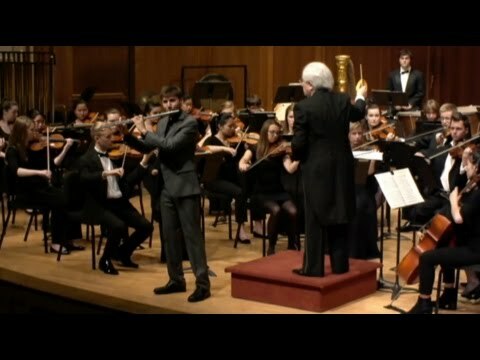 Nicholas Suminski ’19 – Saint-Saëns Piano Concerto No. 2 in G minor, op. 22, 1st mvt. 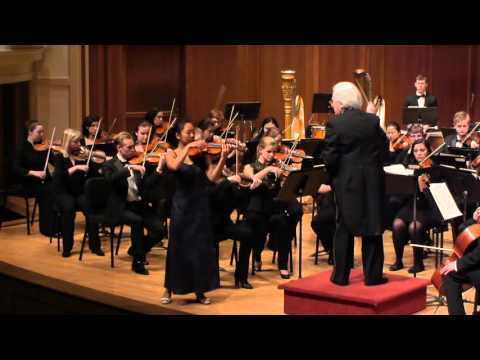 Sofie Yang ’16 performed the first movement of Sibelius’ Concerto for Violin in D minor on January 23, 2016. Leo Sussman ’16 performed Carl Nielsen’s Concerto for Flute and Orchestra on May 28, 2016.